Loosely described as “ambient-rockabilly”, the new two-piece show sees Kuepper (acoustic guitar and vocals) and Mark Dawson (drums) expand on the repertoire of that earlier tour presenting selections from both albums alongside other Kuepper classics. 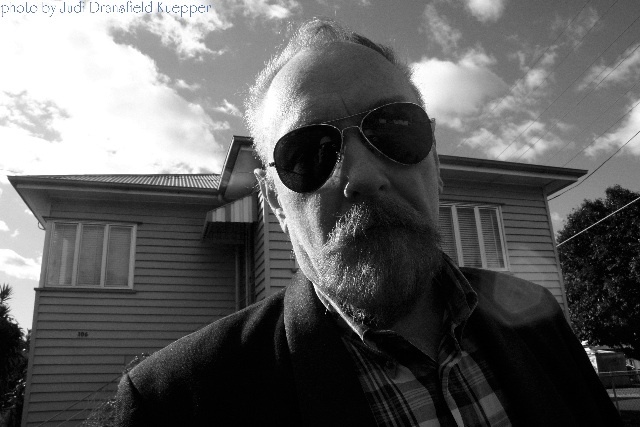 Ed Kuepper and Mark Dawson will present this show over two sets with no support *. Don’t miss this rare opportunity. Tickets for all shows on sale now except where noted. Tickets $30.00 + bf from www.caravanmusic.com.au. On sale Monday July 11th. September 20th: Brisbane Festival Spiegeltent * Performing Electrical Storm and Today Wonder in their entirety.